Home / Blog / Dog Grooming Gone Mad? Now we are all for seeing dogs groomed. 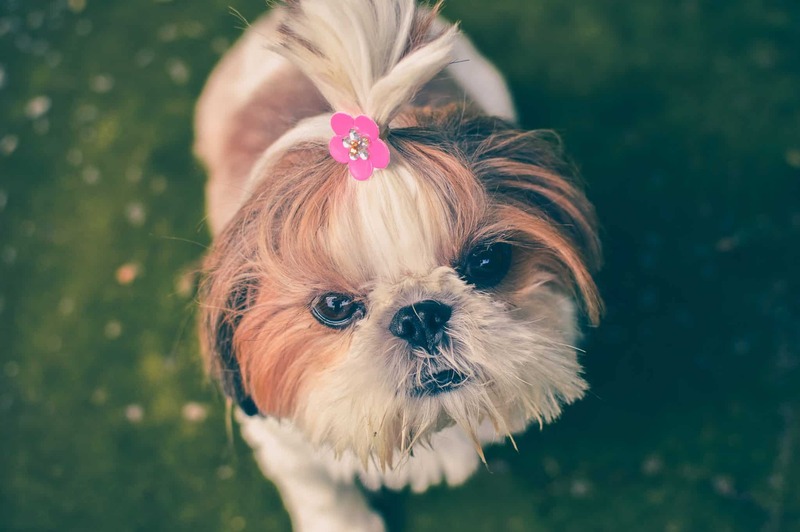 Not because they look nice, but because it helps maintain a healthy coat and is a good way of finding lumps and bumps – whether you groom at home or have it done professionally. So are these images a step too far…?! See all of the images from a US grooming competition here.